One helluva cool grand father of mine past away this morning Quay Bernard Miller went by QB and Buck. 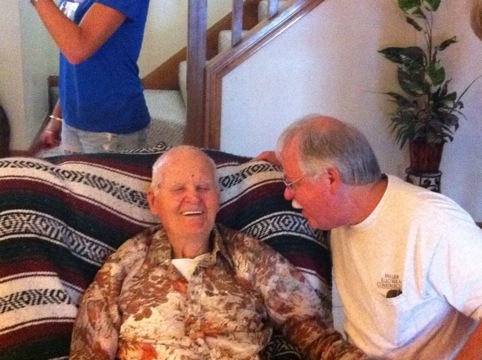 It’s a blessing that the lord took him before alzheimers took over completely. His last couple days he knew who his children were! He was loved by many and his wife Grand mother Teresa is still with us! My boy baby Cooper is prolly sitting in his lap looking upon us! 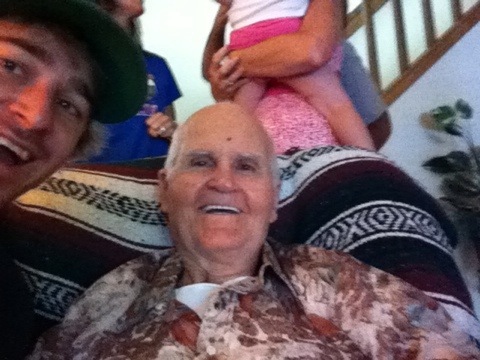 We all love you grand pop rest in peace!